Mom's Musings: Wordless Wednesday - Thelma and Louise Take On NKOTB!! 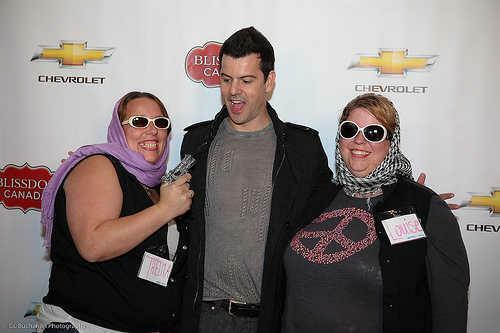 Wordless Wednesday - Thelma and Louise Take On NKOTB!! awesome team costume by the way!!! !